The number of vessels using the Suez Canal rose by just 0.5% year over year in December. 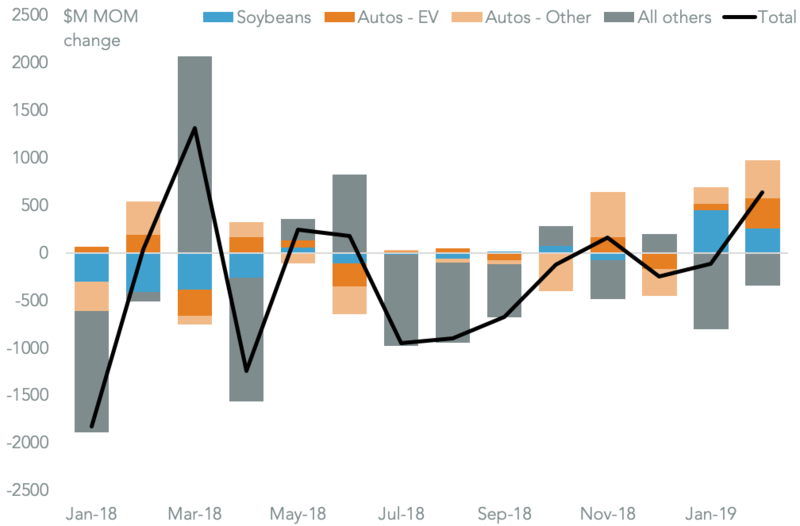 The followed a 0.4% decline in November and was the result of a 5.1% drop in containerized freight. The latter indicates slower global trade. 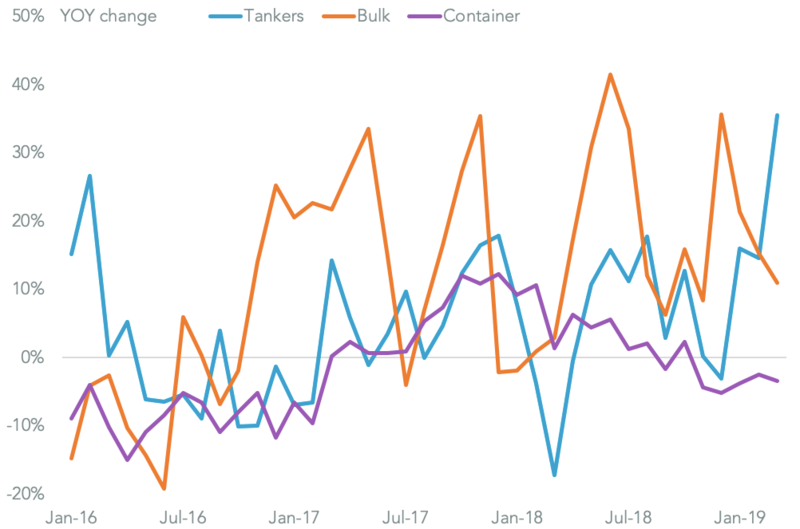 The Panama Canal also saw a 3.2% drop in the number of transits in December, though when adjusted for the passage of larger vessels the mass handled – which drives the Canal Authority’s revenues – likely rose 5.7%. 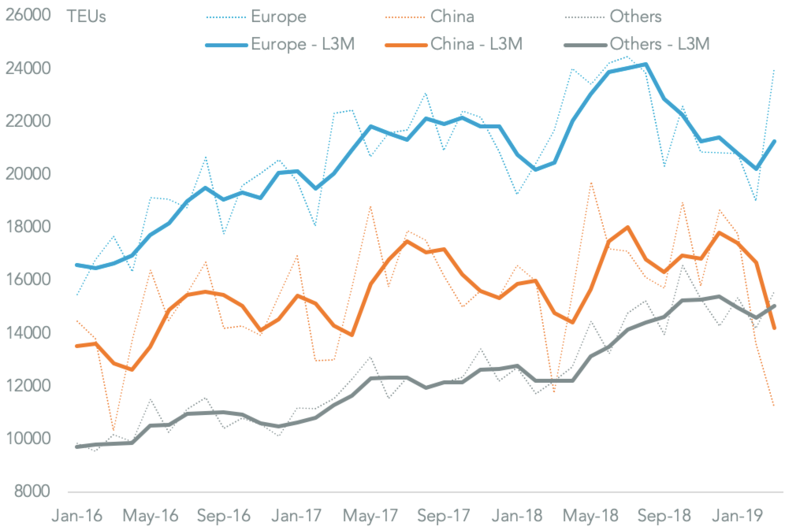 Competition between the canals may lead to a round of rate reductions in 2019, particularly if the U.S.-China trade war worsens.